At the Zee Cine awards on Wednesday night Ranbir Kapoor who won the best actor award for his performance in Rajkumar Hirani’s Sanju, shocked the audience by thanking the director and calling him an “amazing human being” and an “amazing filmmaker”. Hirani has been called out for sexual harassment some time ago. His name is yet to be cleared. At the Oscars ceremony in February when Rami Malek won the best actor award for Bohemian Rhapsody during his thankyou speech, he completely ignored director Bryan Singer who has been named in the Me Too movement. 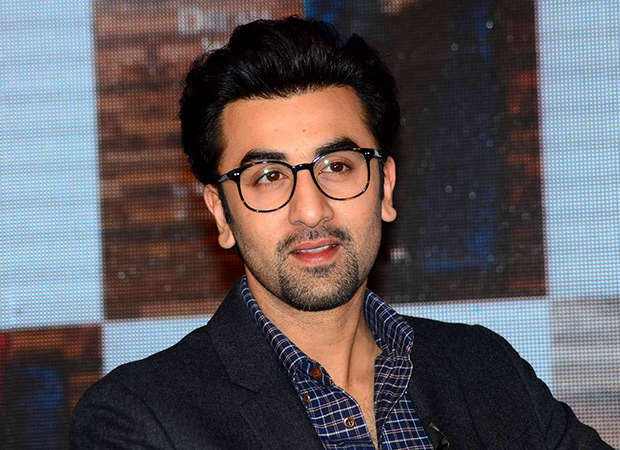 A source close to the Kapoor family says Ranbir has decided to keep himself distanced from the allegations against Hirani. “In fact from what I hear they (Hirani and Ranbir) are planning to work together again,” informs the source. And why not? Sanju is Ranbir’s first and only blockbuster in years. This mere-ko-kya-lena-dena attitude is not the least surprising. In the Hindi film industry success far out-weighs all moral consideration. It is easy to make an example out of Sajid Khan and sack him from the director’s seat in Housefull 4 (and that too only after leading man Akshay Kumar insisted). But when it comes to a personality of Rajkumar Hirani’s stature everyone, including the vocal sections of the #MeToo movement, goes mum. That’s the way the cookie crumbles, Take it or leave it.